Places can be defined in a lot of different ways: the geographic location, the physical buildings, the people who live there and the relationships that are formed. Central to places should be the people who live and interact there. Putting people, and communities at the heart of placemaking can benefit the physical infrastructure of a place, by identifying what is needed. And allowing residents a say in their local area can also give communities a sense of empowerment and ownership of their place, somewhere they can be proud to call home and somewhere they feel safe, included and valued. In short… YES! Positive places have the power to lift the community up, give them a sense of empowerment, worth and inspiration. But places also have the power to alienate and dis-empower. Places which are run down, with no or low levels of community engagement can contribute to communities becoming disparate, isolated and can reinforce negative stereotypes, particularly those which relate to poverty, deprivation and social exclusion. Making places that are thriving hubs for communities to be built upon can have a significant impact on the experiences and quality of life for communities living within them. Work being done by organisations like SURF show how important effective regeneration projects can be in revitalising places and the people who live there. A recent RTPI blog post emphasised the importance of place on helping to reduce the impact of poverty and break some of the more significant socioeconomic barriers marginalised groups within communities can face. It emphasises the importance of place-based urban policy and how core policy features like the planning of a space or the design of a building can actually have a significant impact on the people who interact with that space. As important as the physical space are the people who live and work within it. In the policy context of the Community Empowerment (Scotland) Act 2015, What Works Scotland, along with others drafted a set of ‘fit for purpose’ national standards for community empowerment, to build on those published in 2005. It was hoped that the new standards would provide clarity and focus on ways to help strengthen and improve participation and engagement at a local level. There are seven standards: Inclusion; Support; Planning; Working Together; Methods; Communication; and Impact. Asset based development was originally created as a description of how local residents grow collective efficacy and what they use to do so. It involves paying attention to what is in a local place – not what we think should be there, or what is not there. These ‘assets’ are found within a community and can be physical, such as infrastructure, but can also be the skills and knowledge of local people. The key concept centres on the fact that everyone has something positive that they can contribute to a community. It follows that, if everyone does or is given the opportunity to contribute positively to their community, then there will be less requirement for spending on services from local government. It can also mean greater accountability at a community level for making changes that actually impact positively and directly on the lives and experiences of people who live and work there. Taking time to identify these assets and feeding this into how places are created can be a key part of ensuring communities feel empowered and valued. Community anchors have been identified as vital in many instances to ensure the continued development and capacity building of communities within a place. Their roles can extend across the community from building capacity and resilience, to supporting local democracy and helping to drive social change within a community. Community anchors play an important role in empowering communities and getting them involved in the design and delivery of services in their area. A report published by What Works Scotland in 2018 examines the developing roles of community anchors within communities. The report explores the developing discussions between the community sector, public services and policymakers and considers how they might work more closely together to deliver bespoke and localised community driven policies. Empowering communities to feel valued and engaged is a key part of developing places that are inclusive and enjoyable places for people to live. Promoting communities as key agents of change within the areas in which they live not only improves the community, but can also help on an individual level, fostering a sense of pride and value. Creating better places is a key strand to regeneration and planning policy. Putting communities at the heart of creating places will ensure that places not only meet the needs of local people but are inherently connected to them. Idox Information Service customers can read our research briefing on Asset Based Community Development via our website. This was the conclusion of the Grimsey Review in 2013. Five years on and the challenges facing the high street remain – now with the added economic complexities presented by Brexit. Yet there remains optimism. In the last year, a number of reviews have been published, illustrating how we can bring town centres and high streets back to life. In summer last year, an update to the Grimsey Review was published. Its title – ‘It’s time to reshape our town centres’ – is something of a call to arms. It sets out 25 recommendations to help support the high street to transform “into a complete community hub incorporating health, housing, arts, education, entertainment, leisure, business/office space, as well as some shops, while developing a unique selling proposition (USP)”. In November, Lichfields also published a number of recommendations for high streets, based on their own research. Their conclusions echo that of Grimsey: “Town centres and operators within them should embrace online, promote themselves better and develop their own unique selling point(s). They must broaden their offer and attract new anchors and other uses, which make them more family friendly, and improve the overall ‘experience’ for visitors”. It also highlights a number of examples of innovative practice. In addition to these, at the end of December, the Ministry of Housing, Communities and Local Government published the findings and recommendations of the High Streets Expert Panel, and a related report by the Institute of Place Management (IPM) – ‘High Streets 2030’. The IPM report gathered the opinions of local people, including young people, about their town centre, what they would like to see developed, and the related challenges that they perceive. Over the next two blog posts, we will look at some of these reports’ key recommendations, and highlight some innovative examples of good practice. A recent tweet by Fountain Bookstore in the U.S. highlighted the difficulties presented by ‘showrooming’ – where people visit high street stores to view items which they subsequently purchase online, often only for a marginally cheaper price. The tweet went viral and sparked much debate. However, realistically, online shopping is not going away – and in recognition of this, it has been widely recommended that high streets should diversify their offer, placing greater focus on services and experiences that cannot be replicated online – including food and drink uses, and leisure facilities, such as cinemas and gyms. There does appear to be some evidence of this happening in practice – barbershops and beauty salons were ranked first and second respectively in terms of their number of net retail openings in 2017. And Fountain Bookstore may be pleased to learn that there has been a small increase in the numbers of indepedent booksellers in towns across the UK. Another key recommendation is for town centres to identify their own unique selling points (USPs). Wigtown, in Dumfries and Galloway, is a fantastic example of a town that has developed a USP in order to regenerate the community. 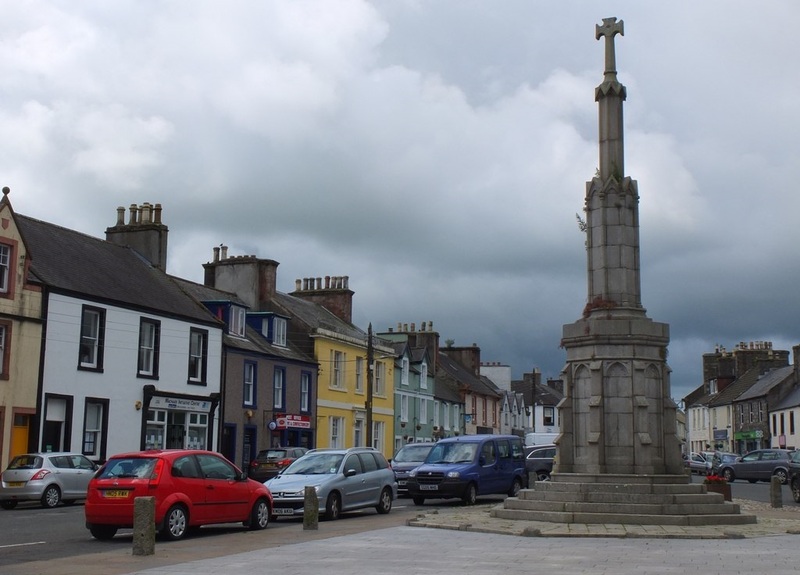 In 1998, Wigtown was designated Scotland’s national book town, and it has since become home to a wide range of book-related businesses, including both new and used booksellers, and an annual book festival that attracts many people to the town. Other towns have sought to capitalise on their heritage to bring people back to the town centre – such as through the relatively new Heritage Action Zones programme and the £55 million fund announced in the 2018 budget “for heritage-based regeneration, restoring historic high streets to boost retail and bring properties back into use as homes, offices and cultural venues”. While the ubiquitous growth of technology has presented high streets with some of its key challenges – in the form of online shopping and showrooming – it also presents a number of opportunities. As well as making the most of click and collect services, many town centres may also be able to capitalise on the ‘clicks to bricks’ phenomenon – where online retailers open physical stores in order to provide their customers with an enhanced experience, such as being able to trial goods before purchasing. Grimsey 2 also outlines a number of other ways in which high streets can capitalise on technology – from providing free wifi and spaces for freelancers to work/come together, to becoming involved in digital marketing campaigns and gathering/using local datasets. 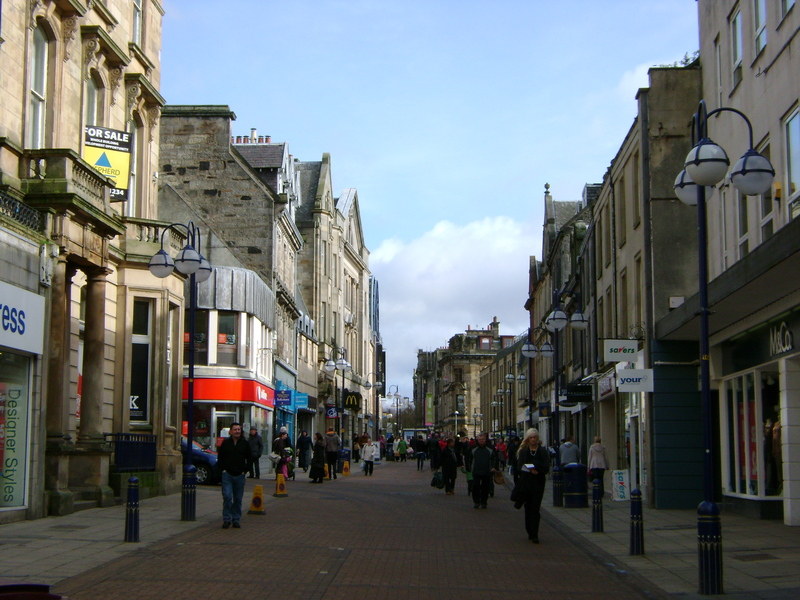 In Scotland, a number of ‘Digital Town’ pilots have been set up with a view to improving the high street’s digital infrastructure and skills, and supporting high streets to take advantage of these in order to boost tourism and local economies. Related guidance on the development of ‘Digital Towns’ has also been produced. There is also a range of innovative supports for high streets – some more traditional, like business improvement districts, and others more unconventional – such as the growth of popup shops and other supports for local entrepreneurs. We have discussed the many benefits of markets for town centres in a previous blog post. There have also been various awards and awareness-raising campaigns, such as Love Your Local Market, and the Great British High Street. Another approach is to use the planning system. One particularly innovative example of is that of the Renfrew Town Centre SPZ – Scotland’s first Simplifed Planning Zone (SPZ) focusing on town centres. It was set up in 2015 and built on the success of Glasgow’s award-winning Hillington Park SPZ. The SPZ aims to support existing businesses, encourage new businesses, and increase the number of people living within the town centre by supporting the re-use of vacant property on upper floors. The scheme has been hailed as an excellent example of the Town Centre First principle. According to Scottish Planner: “The scheme has been well received and offers simplicity to businesses who can invest in the town centre knowing that they can change the use of premises and upgrade the shop front without having to apply for planning permission”. Renfrewshire Council have published a ‘how to’ guide detailing their experience. These are but a few of the many innovative ideas and experiences that have helped town centres across the country. In our next post, we will continue this theme and outline some additional ways that town centres can help to address their challenges and increase footfall – through community involvement, good quality, inclusive urban design, the promotion of healthy environments and the creation of homes on the high street. Our research team are focused on helping our members put evidence into practice in fields as diverse as planning, housing, education and social services. But more generally, our library collection covers social commentary and political critique – books to help you understand the state of the world and the times we are living through. Here are some of the latest and most popular books in our library just now. Where is Artificial Intelligence heading and what does it mean for our lives, especially how we work? 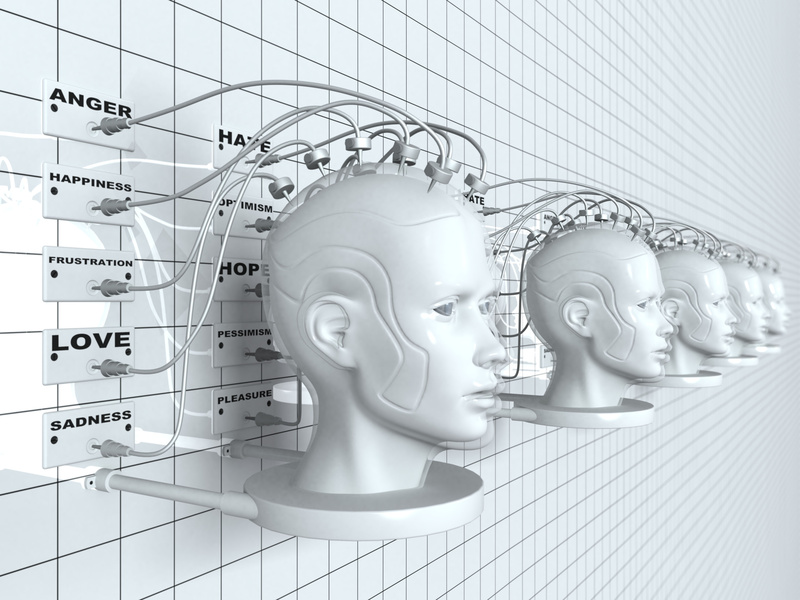 AI has huge potential for redesigning jobs and tasks to support productivity and economic growth. But what are the wider implications? This book from Harvard Business Review explores the steps any organisation should be taking to understand and benefit from AI. It also considers the human consequences of skills gaps and disruption. Winner of multiple book awards, Reni Eddo-Lodge has written an essential handbook for anyone who wants to understand race relations in Britain today. As well as analysing structural racism, she calls on everyone to see, acknowledge and counter racism. Going forward, Eddo-Lodge calls for us to ‘listen intently, learn from marginalised perspectives, intervene as bystanders and collectively address profound inequalities’. In a challenge to conventional economics and the unquestioning pursuit of growth through material consumption, Tim Jackson considers what prosperity could look like if sustainability was taken seriously as an objective. The new edition of this classic text brings the discussion up-to-date and identifies clear steps to make a ‘post-growth economy’ a reality. Robert Peston is a hugely successful political, economics and business journalist and his book WTF gives a personal view of what has gone wrong within our society and how we could put at least some of it right. From Trump to Brexit, Facebook scandals to austerity, this book may be an easy read but it’s also an intelligent, thought-provoking call to action. The objectivity promised by metrics, and the decision-making that results, is critiqued in this book which claims that we’ve gone from measuring performance to fixating on measuring itself. With examples from across the public and private sectors it explores the trend towards measuring and paying for performance. And considers when and how to use metrics appropriately. 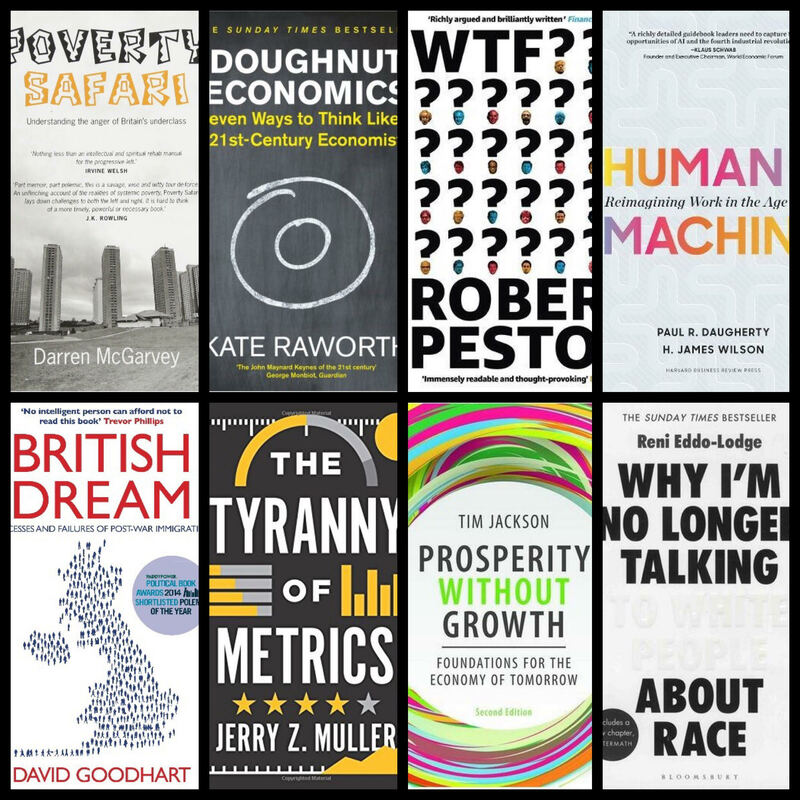 Is it a sign of the times that many of our most popular books at the moment are focused on economic theory? Kate Raworth’s book critiques mainstream economics and offers a new economic model fit for the 21st century. This new model would take justice, fairness and rights as foundational principles. David Goodhart’s book draws on both interviews and statistics to chart the ways in which Britain has transformed through immigration over the last seventy years. What does this say about race, immigration and multiculturalism today, and how can we have a more nuanced discussion of the winners and losers of such social shifts. Winner of 2018’s Orwell book prize, Darren McGarvey (aka rapper Loki) brings together in this book his own experiences growing up in Pollok, Glasgow and testimonies of people in deprived communities across Britain. A powerful critique of how both left-wing and right-wing politics misunderstand the complexity of poverty as it is experienced, the book ultimately provides an uplifting focus on the potential of individuals to create change. These are just some of the books currently popular among our members. Created over forty years, there are more than 60,000 books and reports in our library collection, as well as hundreds of different journal titles. Our members can borrow any book from our collection via a postal loan service – offered free as part of the organisational membership subscription to our Idox Information Service. Quick reads – such as the policy briefings written by our own team – will always be popular given the pressures on people’s time, but book loans are still a hugely important part of our service. Many organisations use membership of our service as a way to support their staff’s CPD – whether that’s informal personal interest or supplementary support for staff doing formal courses or degrees. What do caring places look like? How can planners, developers and project organisers contribute to the discourse around creating caring places? And what responsibility do they have to communities to help develop places that put people at their heart? They are just some of the questions being increasingly raised by organisations in Scotland, trying to identify if there is a new way to focus on place and wellbeing in Scotland’s towns. Projects such as Carnegie Trust’s Kindness, Scottish Towns partnerships’ Town Centres First, or Architecture and Design Scotland’s Creating Caring Places are all exploring the importance of the quality of a place to the wellbeing of people who live there. But what does this mean for people who actually plan these areas, and what could they consider in the future to help develop more caring places? Place: Understanding place and the impact that it has on wellbeing is a significant part of this agenda. The environment in which people live day-to-day has a significant impact on individuals and can be both a positive or negative influence. It can help to facilitate positive community interaction, creating stronger community ties and helping organisations and people to feel more valued within their community. In order for places to be caring a number of factors have been identified, and these are common across research done by a number of organisations including Architecture and Design Scotland and the Carnegie Trust. These include: a sense of support (from people); a sense of purpose (stuff to do); a sense of place (familiar surroundings); and a sense of worth (feeling wanted). People: Loneliness or social isolation has the same impact on health and mortality as smoking 15 cigarettes a day. Traditionally, it has often been assumed that older people are most often victims of social isolation (as they are less mobile and less willing or able to participate in community activities). Recently however more research has been produced which highlights the growing isolation of younger people. Understanding the nature of isolation, which impacts across the whole community, can help us to identify effective solutions which benefit and engage multiple groups. Practice: This particularly relates to care within communities. The process of deciding where and how we care for the old or ill is a vital part of how we function as a society. Effective care extends far beyond the physical act of caring for someone, although this is obviously a key element. It also includes creating more and better jobs within the sector, and encouraging people to enter the profession as a worthwhile career choice; shifting the focus from acute to primary care settings and away from hospital-based emergency care; and giving people greater choice about how and where they receive care through increasing and improved personalisation of services. There is a responsibility on both spatial and community planners to identify need and to create places which facilitate wellness, choice and care at home. This could be through the building of new infrastructure or more effective transport, or it could be through the creating of a community centre which offers recreational classes to someone who would otherwise have no contact with the outside world. Putting place at the centre of discussions provides an opportunity for a community approach to wellbeing, with strategies on placemaking being linked to other approaches such as asset-based, or strengths-based, planning. Even as little as 10 years ago, the prevalence of environmental impact assessments for development projects was limited. Now we take for granted that we measure the impact of a project on the environment. What if we thought about people and in particular the risk of isolation, in the same way during planning processes? What if developers, planners and project organisers considered the “isolation impact” of a project, how it would impact the people of a local area, and whether it would specifically impact one group more than another (either for good or for bad), and reported on the steps they were taking to mitigate any adverse impact? It is a striking notion, but creating a set of criteria to measure the social impact of developments, may be hugely useful if we are trying to place an increasing emphasis on inclusion and community within our town centres. In fact, planners are beginning to realise the critical role they play in connecting services to people, and the necessity of understanding which services are needed in an area and how to make them as accessible for the whole community as possible. And while it is down to the community to use the resources they are given by planners to create connections and networks that help to combat things like poor mental health and social isolation, the decisions that planners make about how and where to plan in services and infrastructure can be the difference between someone leading an active and engaged life, and someone living a life where the only human contact they have in a day is a carer. Planners can and should recognise the significant role they can play in making someone’s life more livable. Creating caring places for people to live and grow old in is vital to the success of our communities. Effective and thoughtful decisions on investments such as infrastructure and community planning projects can have a significant positive impact on wellbeing and reduce loneliness not only among older people, but throughout the community. Increasingly, policy makers in Scotland are being asked to consider the human element of planning in their work. Creating places that allow people to feel safe, valued and happy is key for planners to help bridge the gap between the creation of places, and the wellbeing of people who live in them. Of kerbs, crossings and conceits: is this the end of the road for shared space? Last week, we welcomed delegates and speakers to the 2018 Scottish Planning and Environmental Law (SPEL) conference in Edinburgh, sponsored by Terra Firma Chambers. Delegates and speakers came from organisations across Scotland to discuss and debate the current state and future opportunities for planning and environmental law in Scotland. 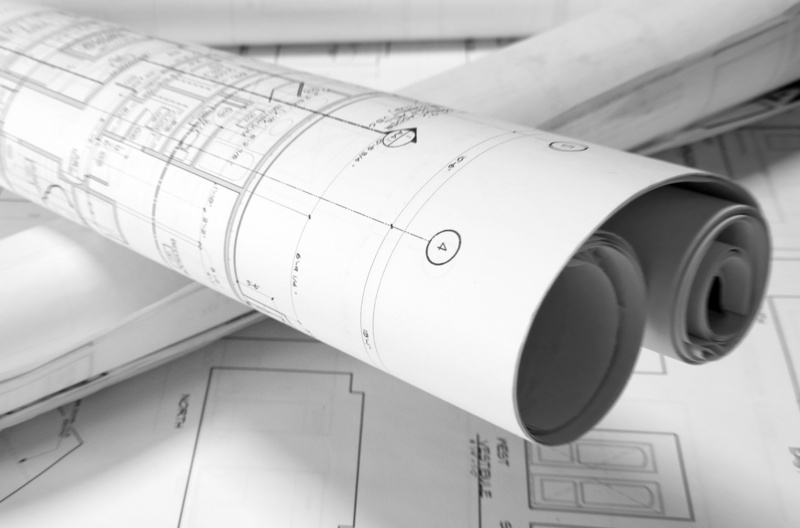 Should we just scrap planning altogether? The conference was kicked off in typically thought provoking style by Greg Lloyd, Professor Emeritus at Ulster University, and visiting professor at Wageningen University in the Netherlands. Professor Lloyd delivered this year’s keynote and took the opportunity to challenge delegates and other speakers to consider what might happen if the current planning system were to be abolished altogether, to clear the way for a new and more fit-for-purpose planning system. The creation of a new way of planning has, Professor Lloyd argued, the potential to better align community needs and other areas of policy like land and taxation, as well as creating opportunities for a more functional system, not as bogged down in process, where communities can come together to help make decisions about planning in their local area. This “utopian vision of the future of planning” could potentially allow planning to ‘catch up’ with other services given that currently it is a 1950s model which has been shaped and adapted to allow us to “get by” rather than being reformed to suit new and changing planning needs. This new way, he argued, could be achieved if we are bold enough to take the leap away from the constraints and barriers presented by the “old” system. Community empowerment and community right to buy: what are the implications for planning law? Mark Lazarowicz and Pippa Robertson from Terra Firma Chambers and Aurora Planning respectively, navigated delegates through the complex waters of community right-to-buy, with Mark setting the scene and outlining some of the key elements to legislation and policy which have helped to shape community empowerment, including discussions around “relevant authorities”; “subjects of transfer”; and the “activation and implementation of community right-to-buy”. Pippa followed this with a discussion around community empowerment in relation to right-to-buy, and how this can be used to bring land back into active use. Archie Rintoul, former chief valuer in Scotland, gave what many found to be a frank and insightful discussion of the issues around infrastructure development. Continuing on a similar theme after lunch, Russell Henderson from RPS explored the role of transport policy, and in particular sustainable transport. In both sessions there was further discussion of the importance of facilitating and accommodating new infrastructure, while recognising the growing responsibility to be aware of environmental factors, in part through the development of sustainable development measures for transport. Following Russell, Laura Tainsh from Davidson Chalmers outlined the basis for, and the potential implications of, the Landfill Tax Ban, including an exploration of what the Bill may mean for those who work within the waste sector, and the potentially significant environmental impacts that the landfill ban may have when it is introduced in 2021. The conference also included timely discussion of the progress of the Planning Bill and case law updates from Terra Firma, informing delegates of the latest developments in recent key cases. The conference was closed by RSA Scotland’s Lesley Martin who discussed how planning can help to promote inclusive economic growth. She questioned how the implementation and translation of the planning bill into practice will impact on inclusive growth in towns and cities. Economic growth within places, she argued, can be driven through effective planning, and inclusive planning processes can in turn help to create inclusive economic growth. The planning bill is, she suggested, a symbol and an opportunity to provide an ambitious statement of the potential of wiser policy approaches. Planning is not merely about controlling or enabling development – it is an example of how the way we think and behave more generally impacts on inclusive growth in our towns and cities. This year’s SPEL conference sought to explore some of the wider implications of the Planning Bill for Scottish planning and the environment. By covering a range of topics the conference sought to highlight some of the key challenges and implications that the Bill may pose to the profession and to practice. The speakers were brought together to provide a range of perspectives and to help frame these issues for delegates and raise points for discussion and debate – and there was certainly plenty of that! We would like to thank our speakers, those who attended and our sponsors, and hope to see you all next year! We publish Scottish Planning and Environmental Law Journal every two months. More information on the journal and how to subscribe is available here. Accelerated development: do Simplified Planning Zones work? What will councils and community groups do for funding after Brexit? With a recent study indicating that the majority of local authorities have made no provision for Brexit in their medium-term budgets, there is now a real risk for councils if a ‘no deal’ scenario goes ahead after 29 March 2019. So what does a potential black hole in funding mean for local authorities already beleaguered by austerity? A recent paper from GRANTfinder, the leading authority on grants and funding in the UK, examines this question and why councils need to be preparing now. The extent to which the public sector is failing to prepare for Brexit is alarming given that local areas were meant to receive over £8bn in EU funding from 2014 to 2020 from sources such as the European Regional Development Fund and the European Social Fund, and the UK Government has not yet provided detail on replacement funding streams. What many people may not be aware of however, is that funding applications under EU schemes can be submitted up until the date that the UK leaves the European Union on 29 March 2019. So, there are still nearly eight months left in which councils and local groups can apply for, and benefit from, EU funding. The full paper considers how local authorities may best attract funding to their local areas through applying to EU funding whilst the current arrangements still apply, as well as considering alternative funding sources beyond the EU. Usefully, it also identifies key types of local authority projects which commonly attract support. Although it’s clear that councils are facing considerable financial uncertainty, and many are creating their own risk and Brexit impact assessments as a result, there is still funding support available. Given the short timescale and tight resources within councils however, it makes sense to turn to expert help and tools to identify where funding for local areas and community groups could be sourced. In this respect, GRANTfinder is relied upon by councils across the country to help secure investment. Read the full guide via the GRANTfinder website. Our GRANTfinder colleagues work across the UK and in Europe to help councils, community groups, businesses and universities to source funding. They also provide training and consultancy in grant application processes and bid writing. Too often, debates on smart cities revolve around terms such as “Internet of things”, “big data”, and “sensors”. However, there is a growing realisation that truly smart cities take a more person-centric approach, which focuses on the needs of citizens and harnesses their skills, talents and experience. 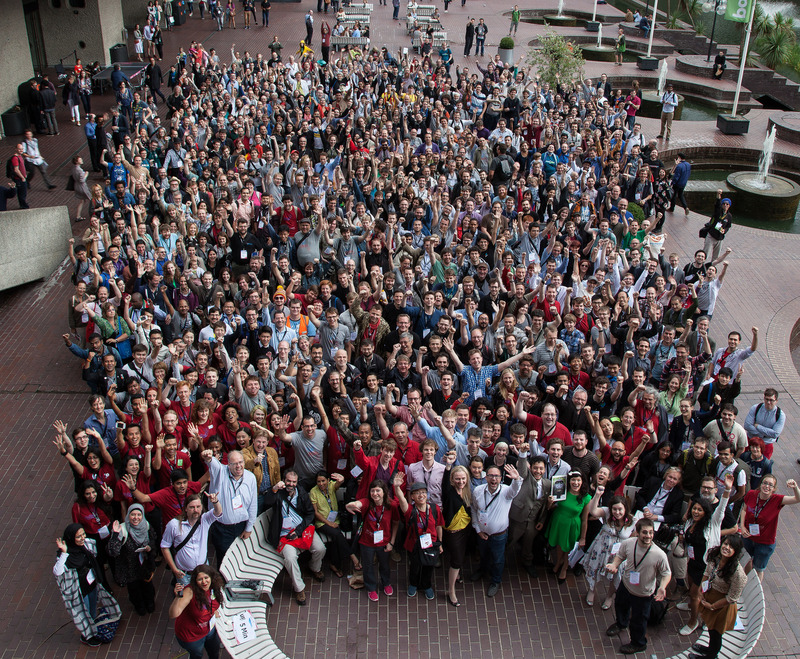 Crowdsourcing is one approach that can help cities do just that. From Danish toy maker Lego to tech giant Amazon, organisations are using digital tools to gather views, opinions, data, and even money from citizens. Public sector institutions have also got involved, introducing projects that engage with citizens, as well as tap into external skills through events such as hackathons (where civic hackers come together to solve key city problems). 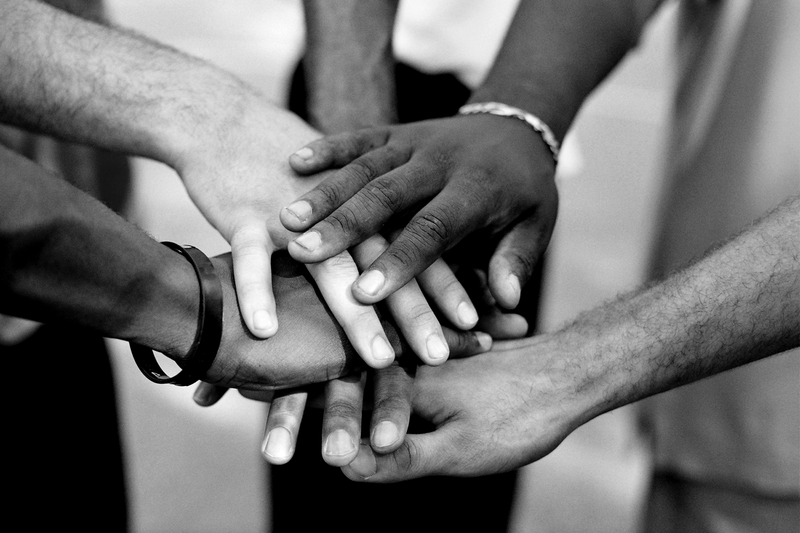 Already, there is a wide range of crowdsourcing initiatives across the world. Below I’ve highlighted some of the best. In 2015, the Scottish Government’s Open Data and Fisheries teams introduced Dialogue, a citizen engagement tool developed by Delib (a social enterprise based in the UK and Australia). The Open Data team were in the process of creating an open data plan for public bodies. They felt that crowdsourcing could help them gain a greater understanding of the types and formats of datasets people would be interested in, and as such, posed a series of questions to citizens. The Fisheries Team took to crowdsourcing to gather the views on a proposal to create a ‘kill licence’ and carcass tagging regime for salmon. As they knew this would be controversial, they wanted to gain a better understanding of the concerns in fishing communities, and to see if there were any better approaches. giving short deadlines (as this added urgency and encouraged greater participation). MK: Smart – Milton Keynes’ wide ranging smart cities programme – has introduced an online platform known as Our MK to connect with citizens. This award-winning project supports people in playing a central role in urban innovation, from crowdsourcing initial ideas through to finding mentoring support and funding through their dedicated SpaceHive page. In 2016, Madrid City Council launched Decide Madrid. The platform played a key role in supporting the city’s participatory budgeting process, allowing citizens to propose, debate, and rank ideas submitted to the website. Once citizens had chosen their top proposals, city employees checked the ideas against viability criteria and a cost report was carried out. If the proposal failed to meet the criteria, a report was published explaining why it had been excluded. Decide Madrid provided guidance of what was allowed and what was not (offline meetings were also used to explain the limitations of the scheme), to ensure that only valid proposals were checked. This ensured the initiative didn’t become too labour intensive. In the 2016 Budget, €60 million was set aside. By the time the process had finished, citizens had debated over 5,000 initial ideas, with 225 projects being chosen for funding. Better Reykjavik was introduced to provide a direct link for citizens to Reykjavik City Council. The online platform enables citizens to voice, debate and prioritise the issues that they believe will improve their city. For example, Icelandic school children have suggested the need for more field trips. In 2010, the platform played an important role in Reykjavik’s city council elections, providing a space for all political parties to crowdsource ideas for their campaign. After the election, Jón Gnarr, former Mayor of Reykjavik, encouraged citizens to use the platform during coalition talks. Within a four week period (before and after the election), 40% of Reykjavik’s voters had used the platform and almost 2000 priorities had been created. Overall, almost 60% of citizens have used the platform, and the city has spent approximately £1.7 million on developing projects sourced from citizens. 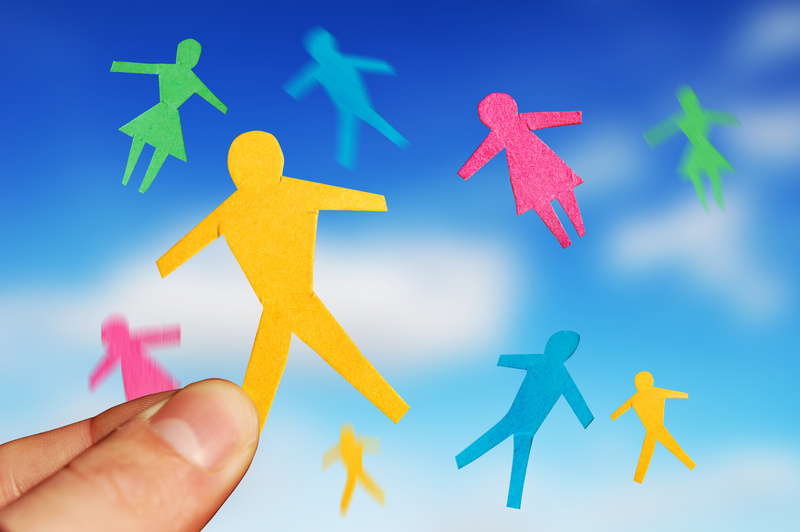 Crowdsourcing is more than just creating a flashy website or app. It’s a process which requires strategic planning and investment. If you’re planning your own initiative, seeking out good practice and learning from the experience of others is a great place to start. This article was based on the briefing ‘The crowdsourced city: engaging citizens in smart cities’. Idox Information Service members can access this briefing via our customer website.